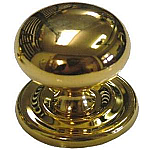 Knobs Nothing makes or breaks the authentic look for an antique or vintage furniture piece like the knobs or pulls that add style and function. 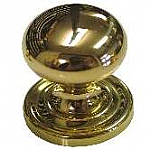 Missing or mismatched knobs or pulls are a sure sign of wear and tear, and sometimes neglect. 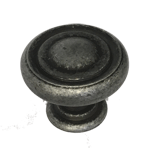 The good news is that replacing one or more vintage furniture knobs or pulls with authentic-looking reproduction pieces and associated hardware from Kennedy Hardware can restore your antique furniture to its former glory. 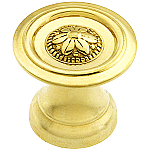 Check out our full selection of restoration knobs and pulls. 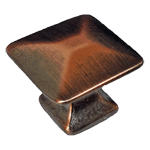 We've got dozens of style and material combinations, from simple to elegant, but all with an eye toward antique authenticity. 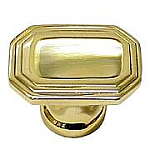 Whether you need brass knobs, glass knobs, wood knobs or even cast iron knobs, Kennedy Hardware has a top-quality assortment you're not likely to find in any home improvement store. 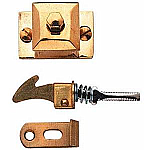 We also carry back plates and back washer plates for knobs, bails and pulls. 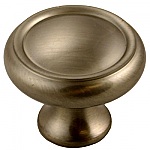 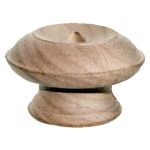 Can't find an exact match for a missing knob on your antique furniture piece? 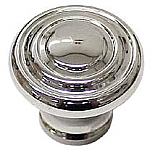 Why not replace all the knobs? 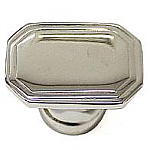 That way you can maintain an authentic and cohesive vintage look. 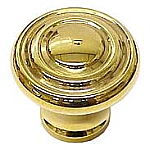 Whether you need to replace one knob or dozens, order today from Kennedy Hardware and we'll ship right away.